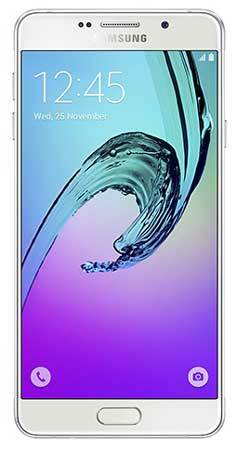 After several leaks about the new generation of the Galaxy A series, Samsung has now officially the Samsung Galaxy A3 (2016), Galaxy A5 (2016) and the Galaxy A7 (2016) in China. 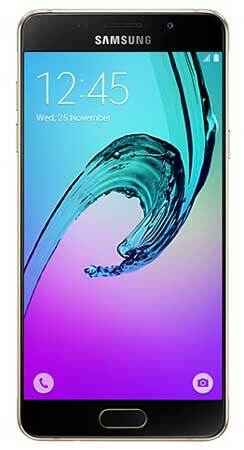 Samsung has announced the launch of the Samsung Galaxy A3 (2016), Galaxy A5 (2016) and the Galaxy A7 (2016), which is the company’s next generation smartphone offerings in the Galaxy A series with the same metal and glass build design. The devices have a 4.7 inch, 5.2 inch and 5.5 inch Super AMOLED displays respectively. 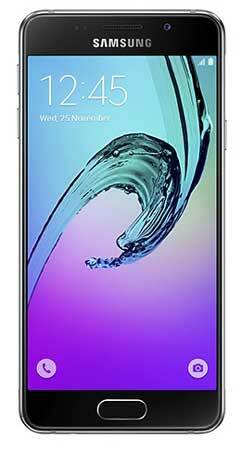 The Galaxy A5 and Galaxy A7 are powered by an octa core processor and have a fingerprint scanner integrated. The Galaxy A3 on the other hand just has a quad core processor. All the three handsets have a massive 13 MP rear camera with OIS and a front facing 5 MP camera. The handsets are expected to rollout globally in the next few weeks. The pricing would be reveal at the time of the local launch.